Wedding Venues are one of the first things on any bride’s to-do list. The location you choose is as almost as important as your dress. So how do you find the perfect place that will make your wedding a fairy tale? Get expert advice on wedding planning to help you make the right decision. 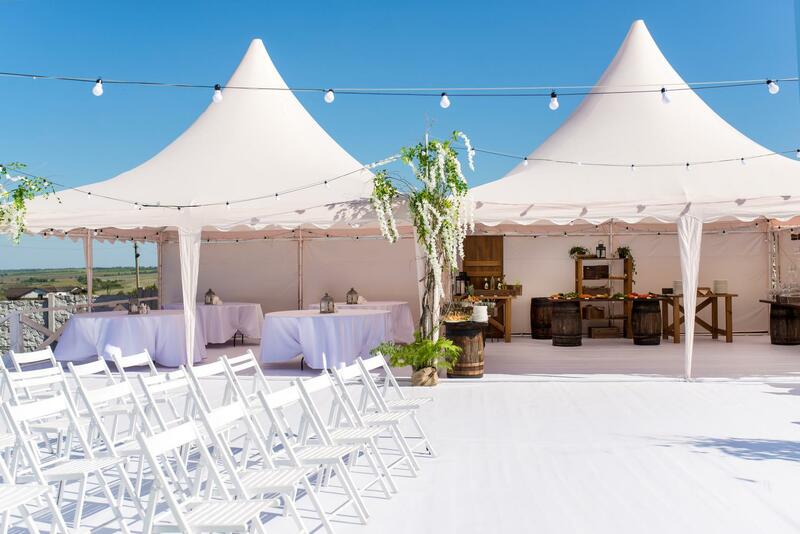 Remember, that the venue usually takes up to 30% of your wedding budget, so expert tips can be quite helpful. Don’t miss your chance to get planning advice from our leading experts – keep in mind that most popular locations can be booked full well in advance. So take a look at all the best venues and most useful advice – all in one place.